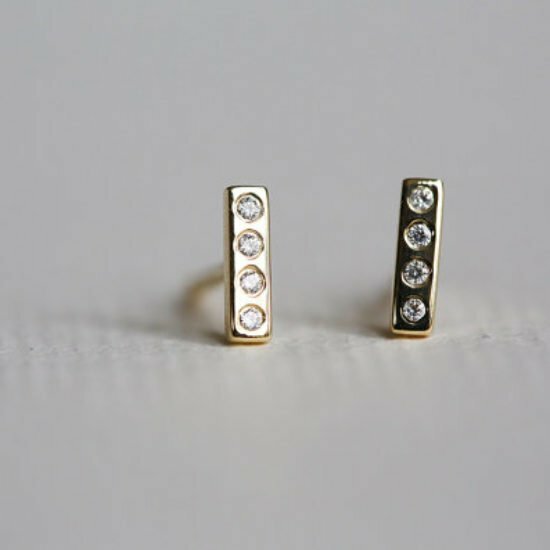 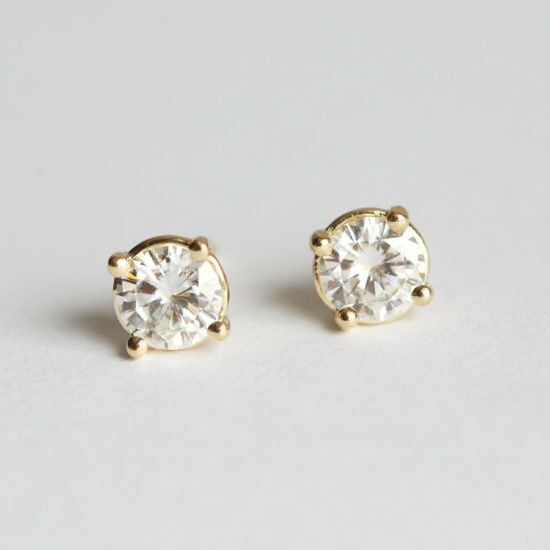 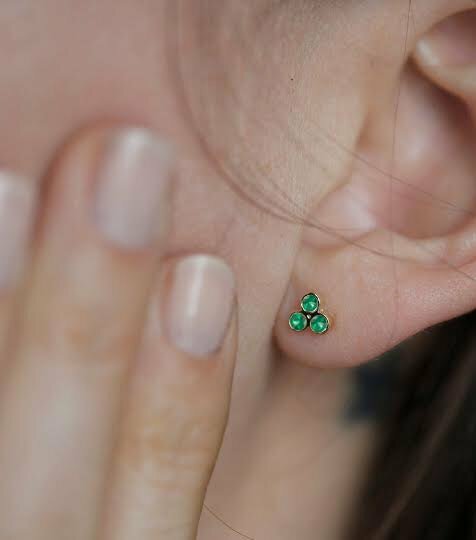 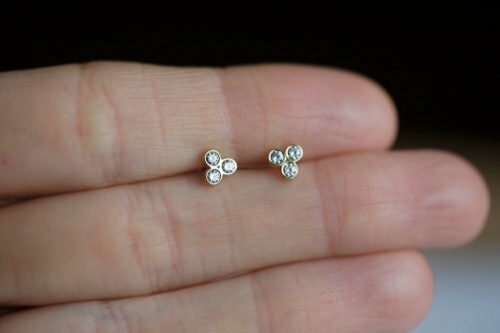 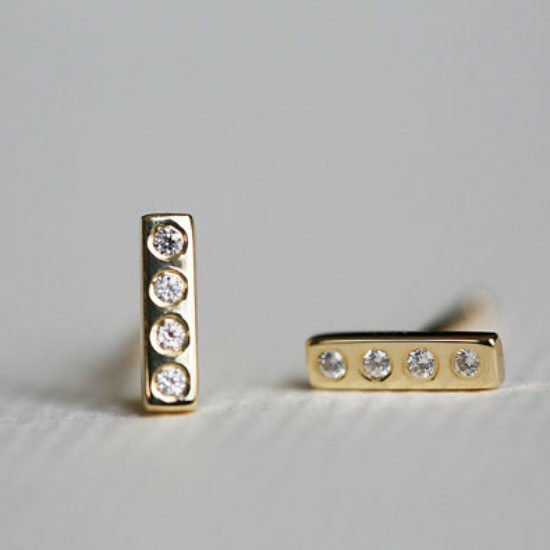 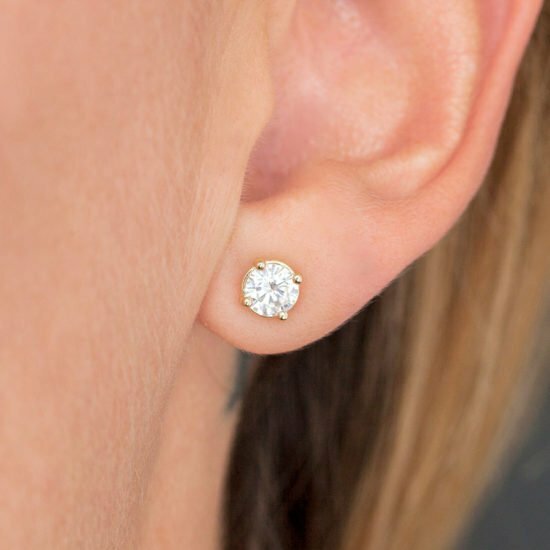 Minimalistic stud earrings. 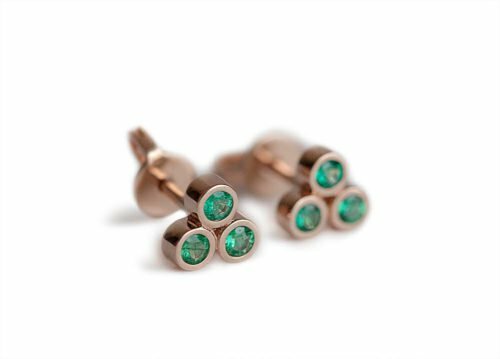 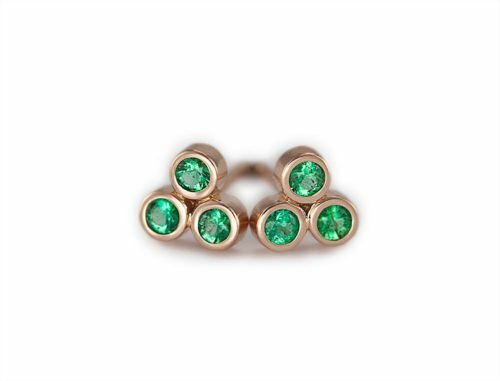 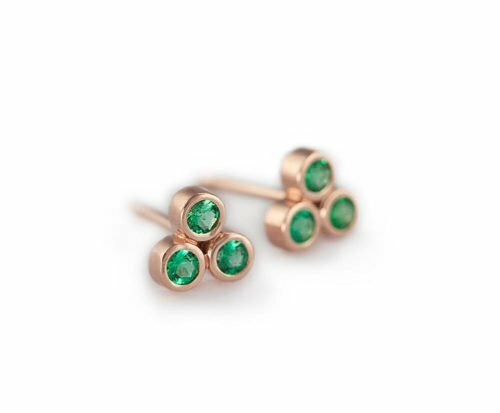 14k solid rose gold with genuine emeralds. 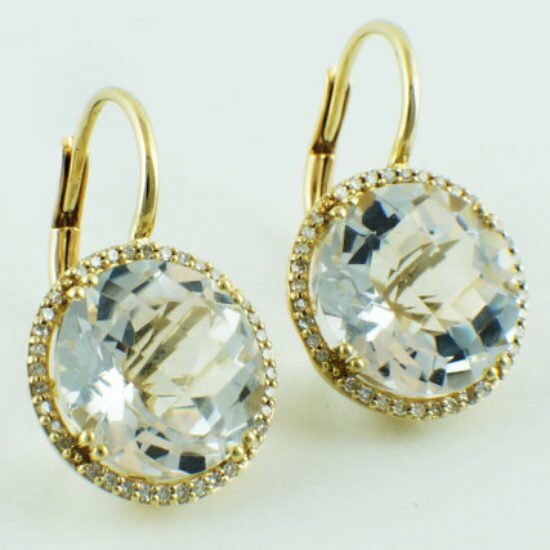 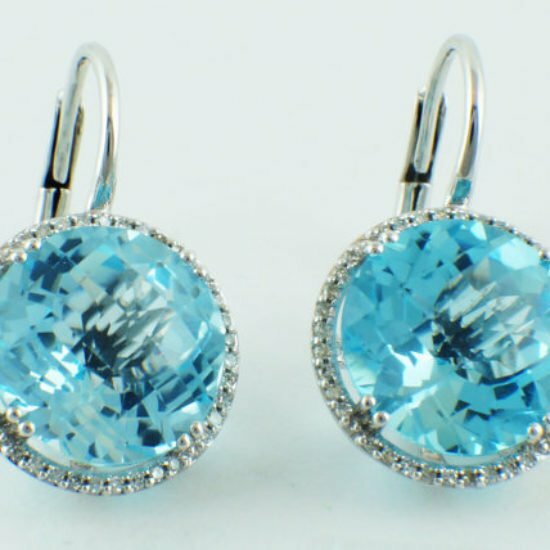 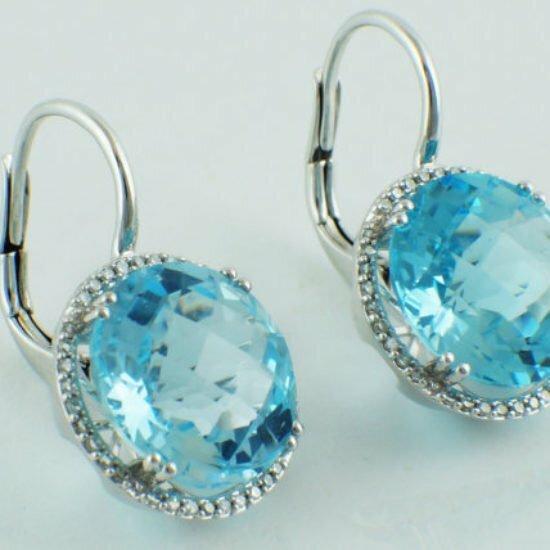 Other gemstones are also available. 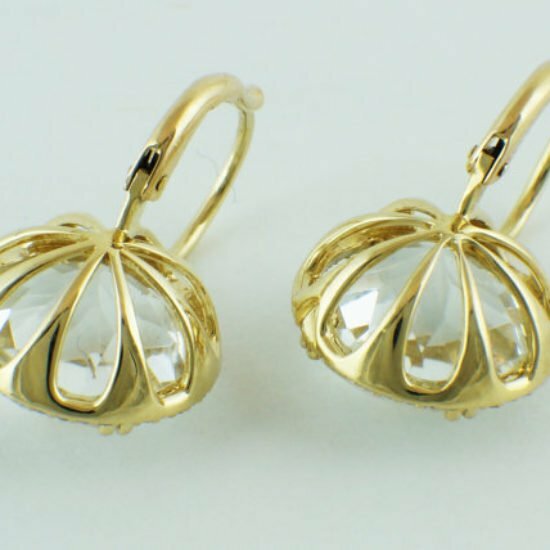 Earrings come with solid gold butterfly backings.